The eForFuel team will meet for the project kick off on the 5th and 6th of April. 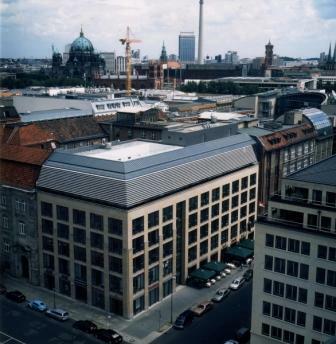 The meeting will take place at the Berlin Office of the Max Planck Society, located at the Wissenschafts Forum at Gendarmenmarkt. This will be the first occasion that most of the partners will meet face to face. We are preparing for productive and busy two days to kick off the project smoothly. ← Our Twitter account is online!